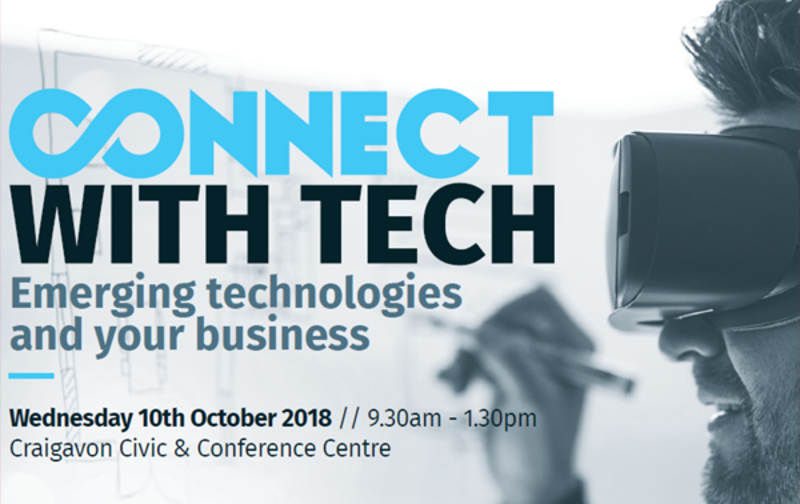 Connect With Tech: Emerging Technologies and Your Business offers a unique and exciting opportunity for local businesses, regardless of size or sector, to learn about advanced digital technologies such as artificial intelligence (AI), virtual reality (VR) and augmented reality (AR). 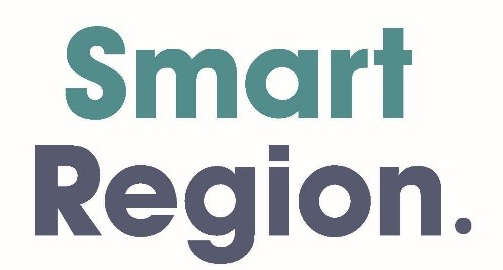 You will hear how leading Northern Ireland businesses such as Almac Group, Axial 3D and RPS are using the latest technologies to drive innovation and revolutionise their industry leading products and services. 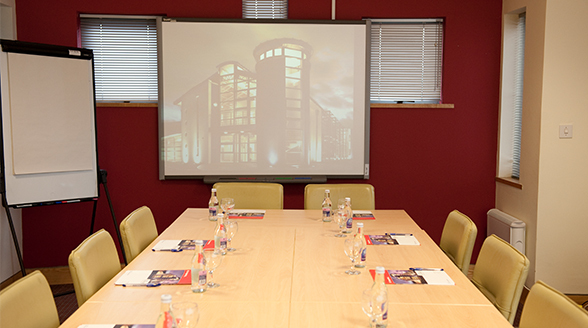 The event will have hands on demonstrations of the major, VR and AR headsets with some engaging content that shows off the possibilities these exciting technologies offer for businesses. Open to SMEs, large-scale enterprises, sole traders, entrepreneurs and anyone interested in finding out more about emerging technologies and how they could positively impact their business. Register to attend the Connect With Tech: Emerging Technologies & Your Business event.